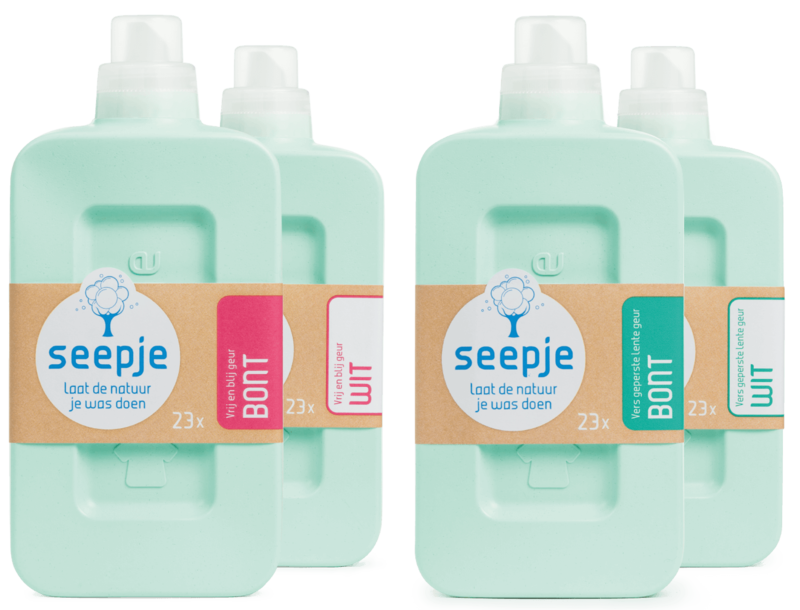 1x Seepje ‘Bright summer breeze’. 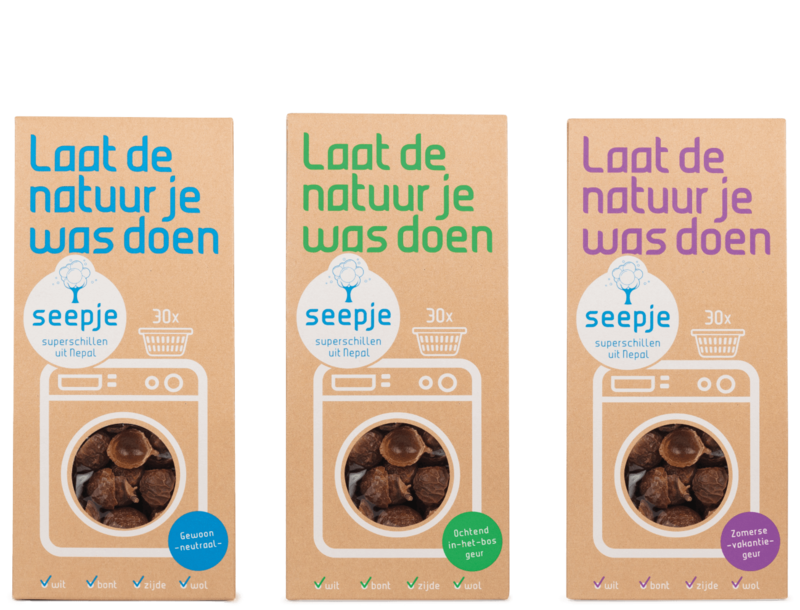 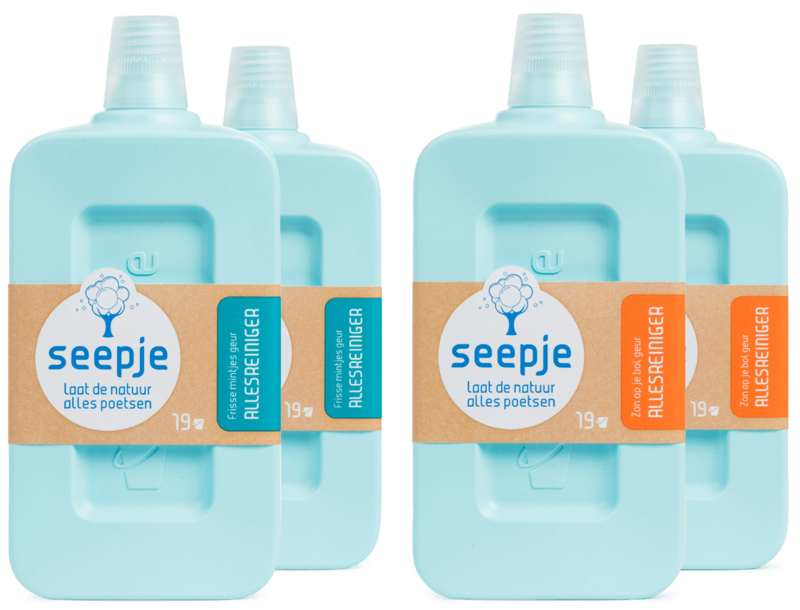 Did you know that the soap in the Seepje shells is hypoallergenic? 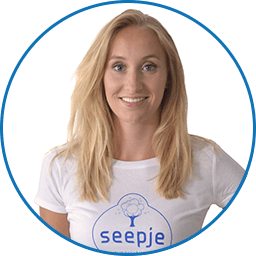 This implies that Seepje is skin friendly! 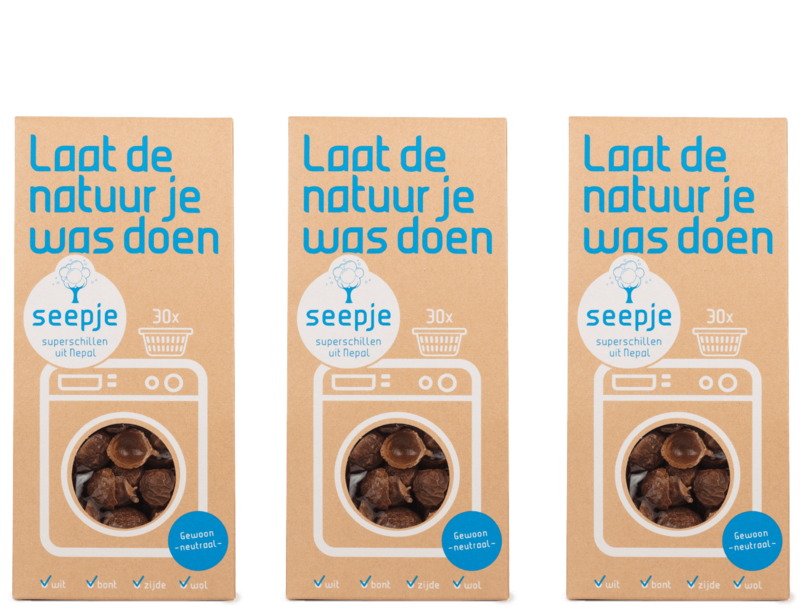 The shells also work as a fabric softener and they are suitable for washing wool and silk.